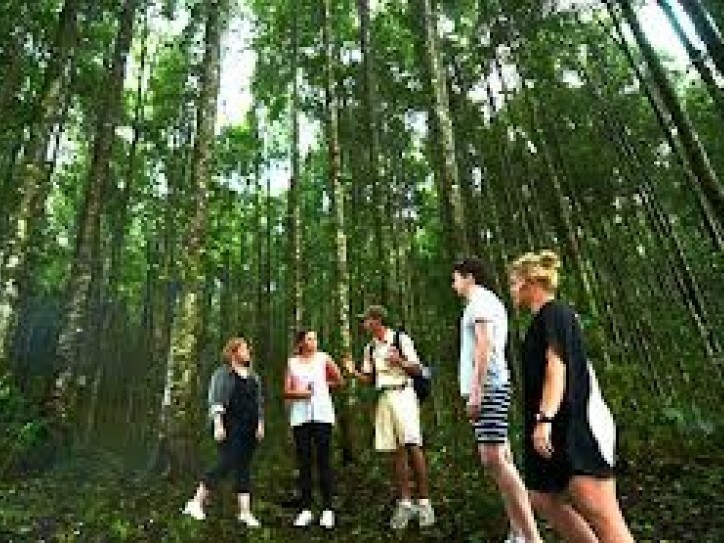 Enjoy 3 hours trekking taken 5km into farming area and discover the tropical mountain rain forest, near the lake village of Bedugul, where flora and fauna thrive, with mixed up and down the hill. Experience cross the calm lake water in a traditional dugout canoe. This exotic trek into the heart of Balinese nature offers spectacular undisturbed natural beauty and photographic opportunities. And as a part of our conservation activity, you will have a chance to plan the trees in Bedugul area.